darkSpyro - Spyro and Skylanders Forum - Spyro the Dragon - Has anyone ever done a speed run of this game? 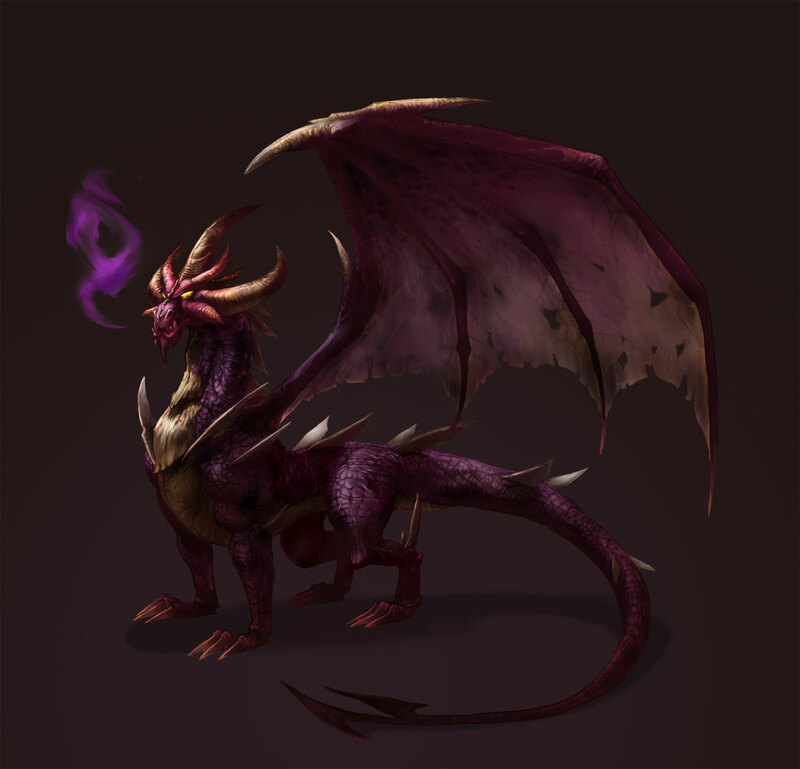 darkSpyro - Spyro and Skylanders Forum > Spyro the Dragon > Has anyone ever done a speed run of this game? Has anyone ever done a speed run of this game? I'm thinking of doing speed runs of the original trilogy, and would likely start with this game (though I would have to decide on what category - and find my memory card, to make practicing easier). I'm not gonna delude myself into believing that I could get a WR, but I think it'd be fun to do these. Point is, has anyone ever done one and have tips? I've been to wanting to speed run the first game as well as I find it the easiest game in the original trilogy though have not found a time to do so. I have done speedruns of Spyro in the past: check out speedrun.com if you haven't already. Advice: Run through the game without researching tricks and see what time you get. Then go onto the leaderboard and pick a time you aim to beat [be reasonable to yourself for your first one]. Watch their Speedrun and see what tricks they do and equally what mistakes they make. Beat their time. Then move onto the run above and rinse and repeat. There's a pretty active community of Spyro speedrunners. They've done some really impressive stuff (like this, for example). They've found out a lot about what can be done to completely break these games, so I agree with Maniac X: watch a ton of these runs (mostly the more recent ones, as new tricks are found as time goes on) and you'll learn a lot.